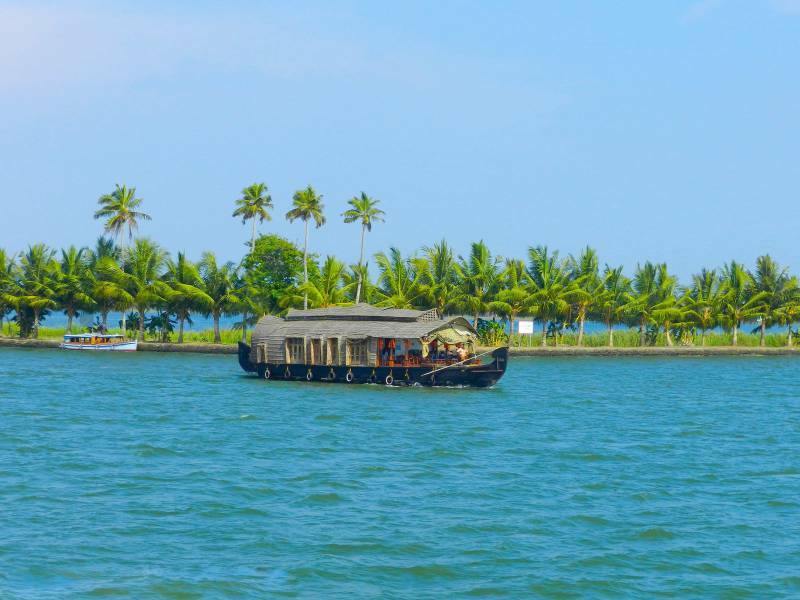 The State of Kerala, Situated On India's Tropical Malabar Coast, is Blessed with a Long Arabian Sea Shoreline, Palm-lined Beaches and Backwaters. 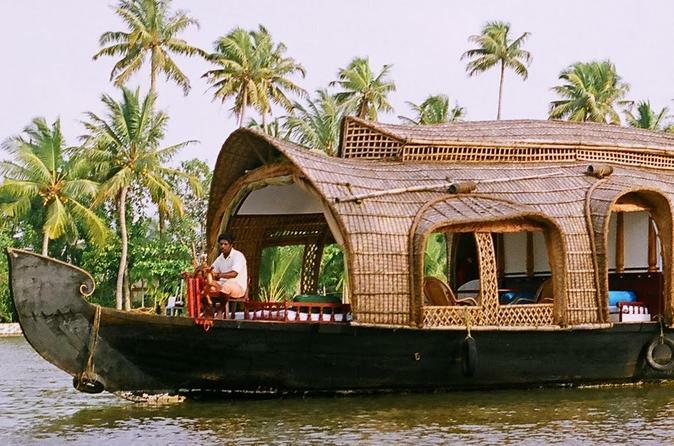 this Makes It a Perfect Host for Vacation Destinations Munnar and Thekkady. 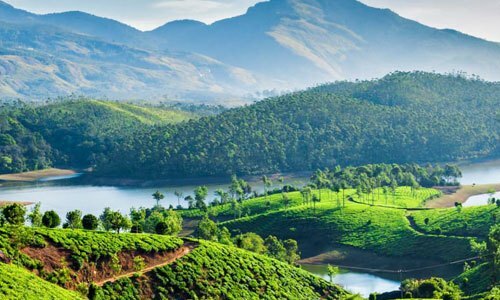 Munnar, Lying in the Western Ghats, Has Slopes that Support Tea, Coffee and Spice Plantations and Thekkady Has as An Unending Chain of Hills and Forests that are Home to Elephants, Langur Monkeys and Tigers. Spend a Memorable Holiday Relishing the Natural Beauty of These Places On a 4 Nights and 5 Days Trip with Oyo, Relaxing and Enjoying Our Exceptional Services. 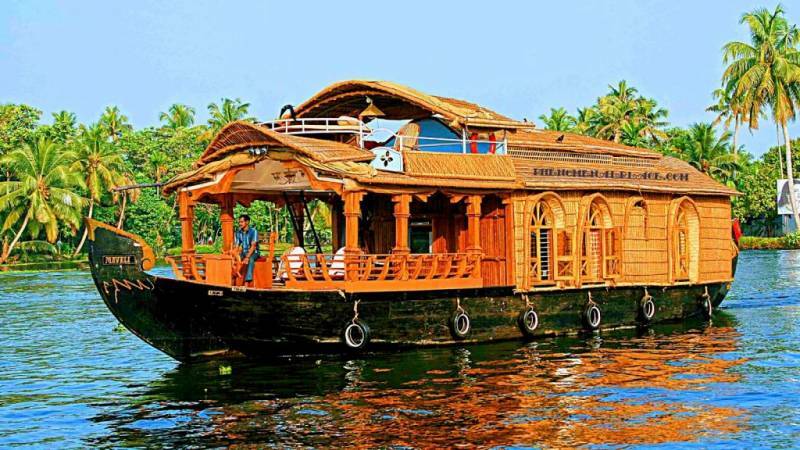 ac in Houseboat Will Be Operational Between 09:00 Pm - 06:00 Am. 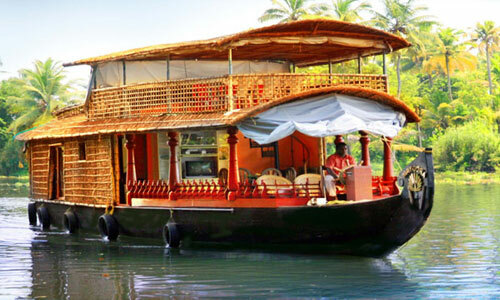 guests Need to Adhere to the Check-in Time of the Houseboat Otherwise the Houseboat Will Be Moved (in Case of a Shared Houseboat) or Guests Will Lose the Cruising Time. houseboat Check-in Time: 12 Noon. Check-out Time: 9:00 Am. houseboat Type – Shared Unless Specifically Mentioned About Private.meals other Than Those Specified Above. any Entrance Fee, Camera Charges, Etc. any Activity Not Mentioned in the Inclusions. 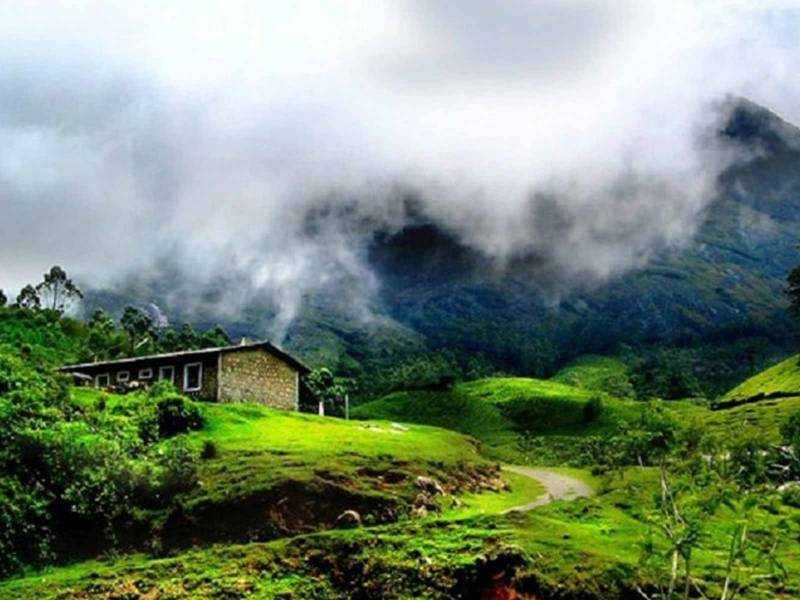 After Breakfast, Go On a Sightseeing Tour of Munnar, Covering the tata Tea Museum, Eravikulam National Park, Mattupetty Dam, Echo Point, Old Munnar Town and the Town Market. By Evening, Return to the Hotel for a Comfortable Night Stay. note: Eravikulam National Park Remains Closed from January to March Due to the Calving Season of Nilgiri Tahr and the Tata Tea Museum Remains Closed On Mondays. accommodation On Twin/double Sharing Basis. pick-up and Drop from Kochi Airport/railway Station. Meals other Than Those Specified Above. 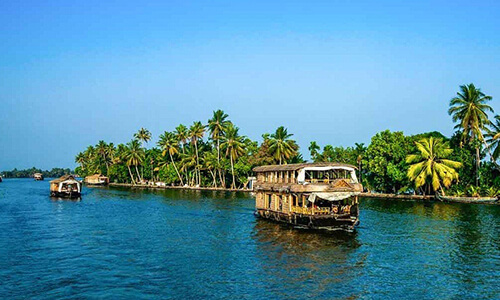 Munnar Thekkady Alleppey5 Days & 4 Nights ..